Do you know Boult's recording of Symphony 7? Looks like a great set - but of course I already own the great Boulez box of Mahler symphonies. Yes! I thought that one was great! 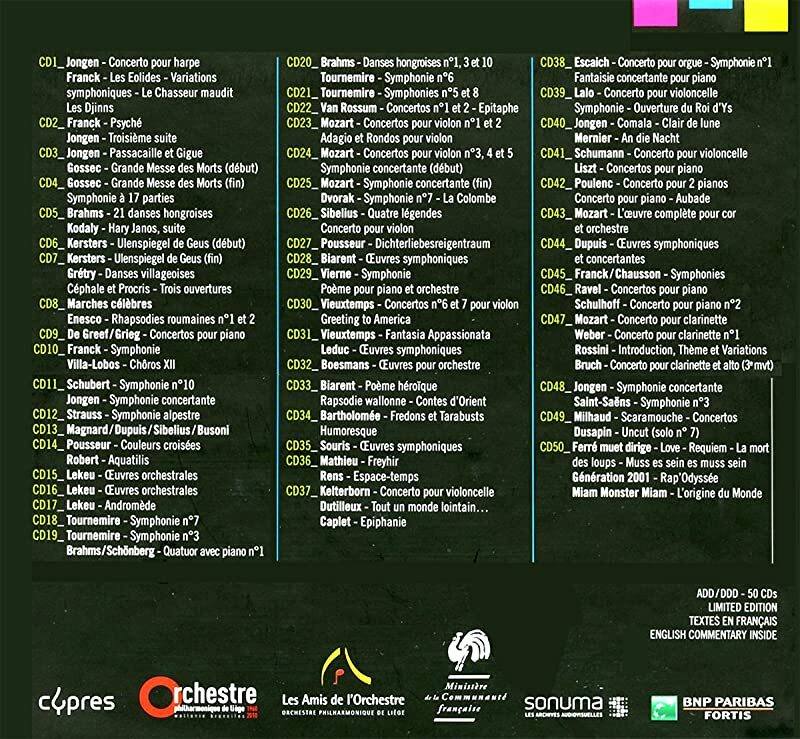 Tournemire's music has a distinctive sound. It always makes me think of the remote past. Cathedrals (unsurprisingly) spring to mind! The Sixth has a strange atmosphere,that really draws you into it's world. It's a good performance,too. I'm glad Kyjo liked it,too! Way to go, Kyle ! 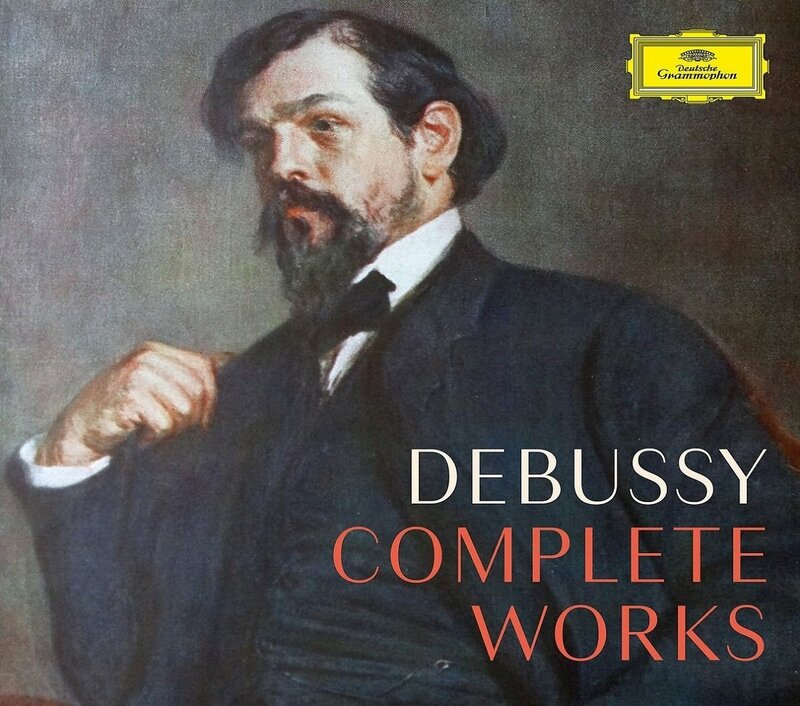 If I may, once again put on a word of commendation for the Liège Philharmonic big box , it contains symphonies 3, 5, 6, 7 and 8, licensed from the original Auvidis Valois recordings. Starting off with the First Book of Songs. Where has this set been all my life? Pure delight, right from the start. Full notes & texts, thankfully. Simple but stylishly printed paper sleeves. I'm glad you like it,enjoy. 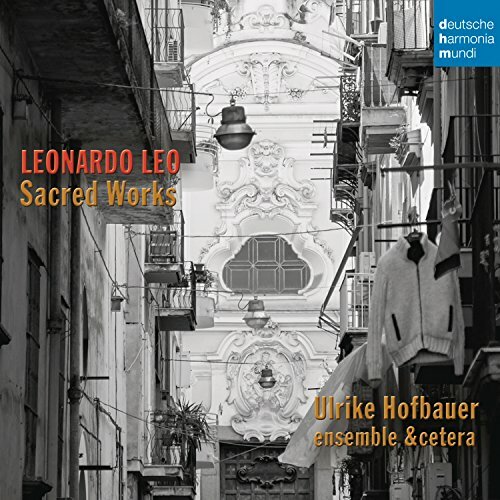 I have a soft spot for Neapolitan Baroque composer Leonardo Leo. Sofar, this recording doesn't dissapoint my elevated expectations! When this set was released many many years ago, I bought it right away, and is still a treasure in my collection. Good to hear, and thank you both! 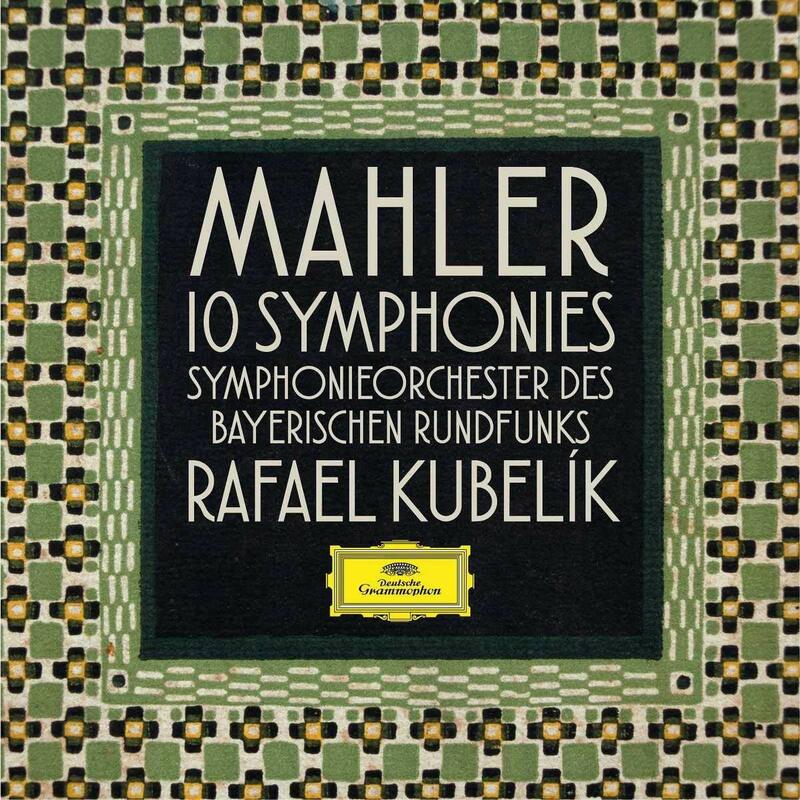 I bought every Kubelik/Mahler record from DGG whenever one was released! I have all the Boulez/Mahler as well! Both are equally wonderful! 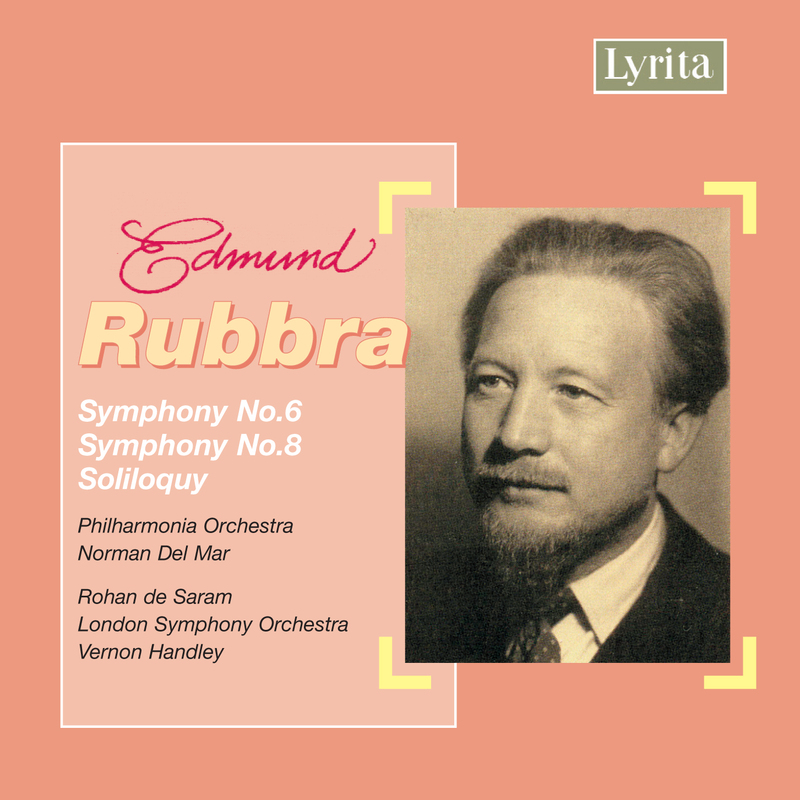 In the Sixth, I would probably give the nod -however slight - to Kubelik....but it is difficult to say! Holy crap. 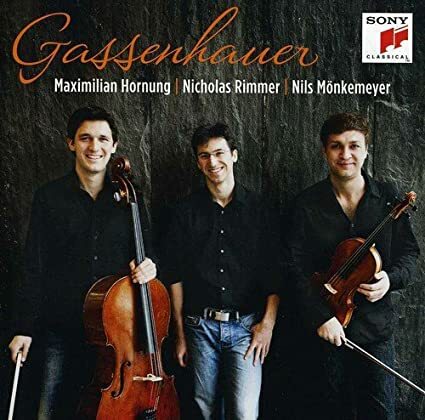 As if being able to choose from a piano trio or clarinet trio version for the Gassenhauer wasn't enough, along comes a trio of young hot shots rotating in a viola. Obviously, Mr Mönkemeyer plays as well as humanly possible, and his two cohorts are fully up to snuff. 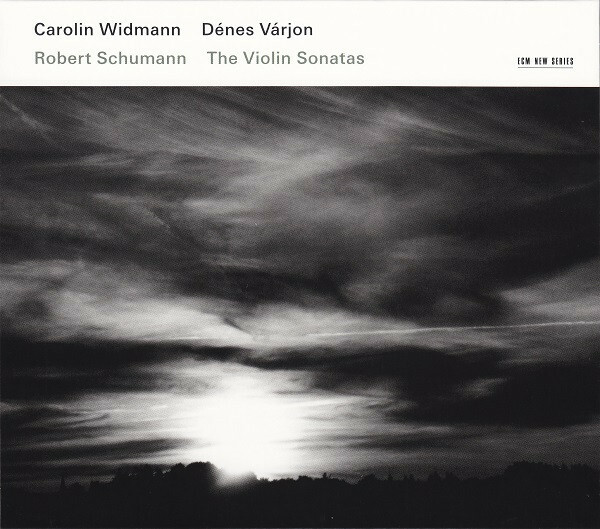 I've never heard the piece bettered by any ensemble, and the viola adds a different dimension and warmth to the music. The pristine sound convinced me that I need to get some solo Maximilian Hornung stuff - to date, I've only heard his ensemble playing. 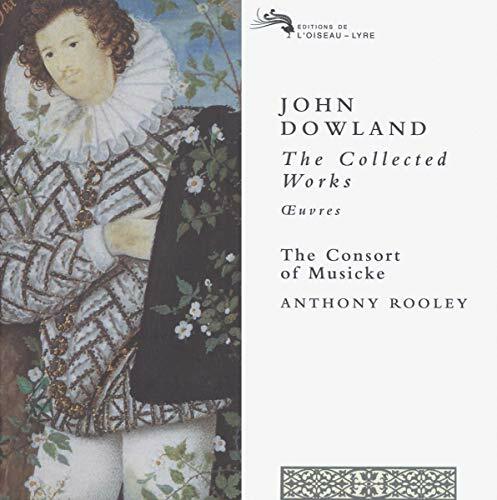 The remainder of the disc is given over to transcriptions of works and movements from seven different composers, and some transcriptions were put together by the musicians themselves. As with Mönkemeyer's other mixed rep discs, they are all most excellent, with the two Tchaikovsky pieces perhaps the best. Also as with his Mozart disc, Mönkemeyer is content to sit out some pieces to let his partners shine. This is how to do a mixed rep disc. It's a corker. I agree John that there is something very moving about Finzi's 'New Year Music' and much else besides. I got my daughter to get me the new Chandos recording of the Cello Concerto for Christmas and the CD also features the lovely Eclogue and the New Year Music. Excellent. What did you think of that recording, Jeffrey? Yeah, it’s pretty good, but my favorite is still Bernstein’s on DG. Just out of rehabilitation, Mirror Image almost immediately and tragically succumbs to GMG BAD* Syndrome! Hah! ’Tis true, my friend. Sad, but true. 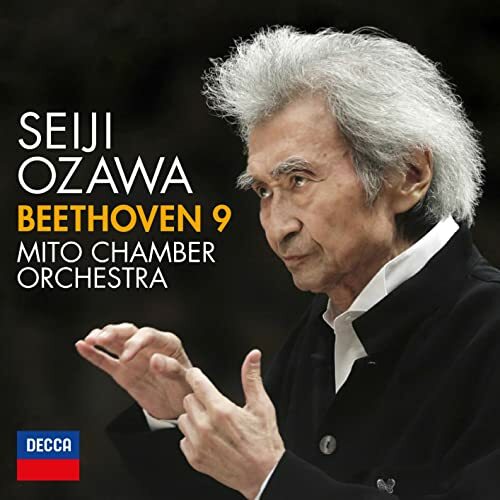 There's a bootleg of him in the Mozart Sinfonia Concertante accompanied by Marc Minkowski & the Musiciens du Louvre Grenoble, from Salzburg 2016. It's worth having. Also I'm increasingly convinced the Sinfonia Concertante may be Mozart's greatest achievement, if only because all of the musical material is so neutral and characterless as to not even reach the level of stereotype, requiring Mozart to transcend his genius for writing beautiful melodies, memorable motifs and characterful passagework. Everything in it is built from scales, arpeggios, commonplace ornaments, and commonplace harmonic formulas, presented almost completely undisguised. I can't think of any other composer who a) would have dared to write something so simple and b) have the result end up being an absolute masterpiece. Maybe J.S. Bach, but not on a half-hour scale. I love 'Quiet City' - one of my favourite short works by Copland. Just a note to que really, and anyone else who’s interested in the new Pérès edition, something that crossed my mind just now while listening to this. It’s hard to make sense of why anyone who thinks what Pérès does is valuable wouldn’t also find Schmelzer valuable too. 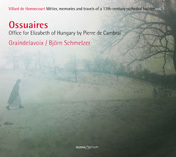 My own view is that Graindelavoix are less tough and macho than Ensemble Organum, which I think is a jolly good thing. Noted, thanks. I'm not sure I'm ready to say that the Sinfonia Concertante is Mozart's best ever work, but it's a cut above average for works of its type - and that average is when compared to works by composers of similar stature. I'm not entirely sure if this makes sense as a metric & I guess is limited by my perspective of being a composer rather than a listener. I'm also not prepared to call it his best work, but something more like his most impressive achievement from a compositional standpoint—i.e. success given a deliberate limiting of means. That distinction makes sense, and I can see where you're coming from. I'm not sure I'm completely on board, but one can make a much stronger case for this assertion. After all, Mozart did spin gold here.